Cairo: Head of Egypt’s Al Wafd Party Al Sayyed Al Badawi has signalled his intention to run in the country’s presidential polls in March, which incumbent President Abdul Fattah Al Sissi is poised to win. Al Badawi on Friday applied to undergo medical check-ups, a necessary measure for presidential hopefuls, sources inside the party said. The supreme board of Al Wafd, Egypt’s oldest liberal party, will meet on Saturday to confirm Al Badawi’s bid, the sources added. Registration for contesting the elections, scheduled for March 26-28, ends on Monday. Al Sissi is the only candidate so far to have officially submitted papers to contest the vote. He has the right to seek a second and final term in office. Several potential runners have pulled out of the race in recent weeks. The pullouts have raised the likelihood that the elections will be reduced to a one-contender referendum, which could lead to a low vote. 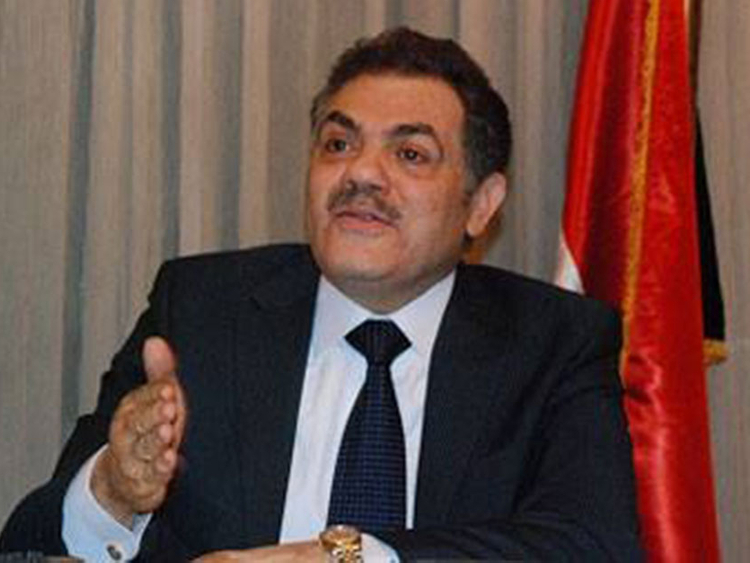 A senior official in Al Wafd defended its head’s last-minute potential candidacy. “Previously, we saw the elections would take place amid several nominees,” Al Wafd’s Secretary-General Baha Abu Shoqa, said in media remarks on Friday. “But, after the withdrawal [of potential contenders], a number of leaders in Al Wafd thought of fielding a candidate in support of principles of pluralism and democratic rivalry,” he added. Retired army general Sami Annan was on Tuesday barred from running after the army summoned him for interrogation after he had announced his intention to stand for president without permission, in violation of military rules. The army also accused Anan, an ex-chief of military staff, of inciting people against the military establishment. On Wednesday, leading rights lawyer Khaled Ali dropped out of the presidential race, alleging unfair competition. Earlier this month, former prime minister Ahmad Shafiq withdrew his bid to run for president, saying he was not qualified enough to lead the country. Al Sissi has been ruling Egypt since 2014. His current term ends in June.